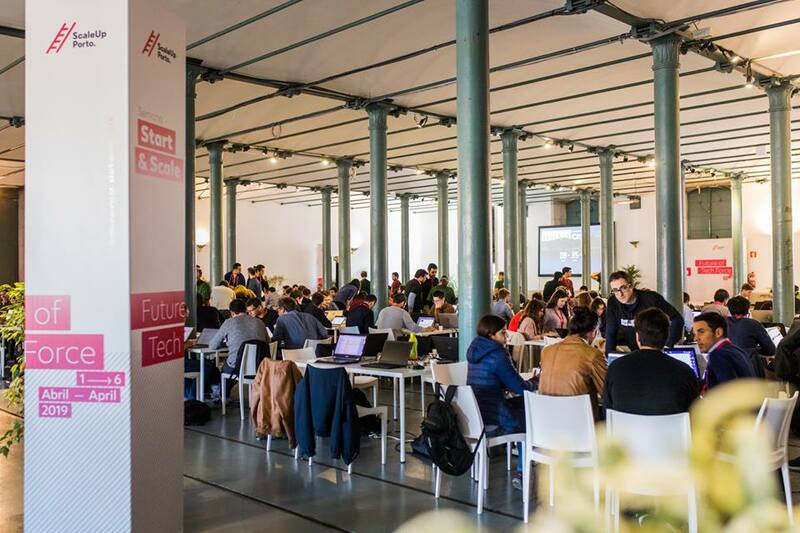 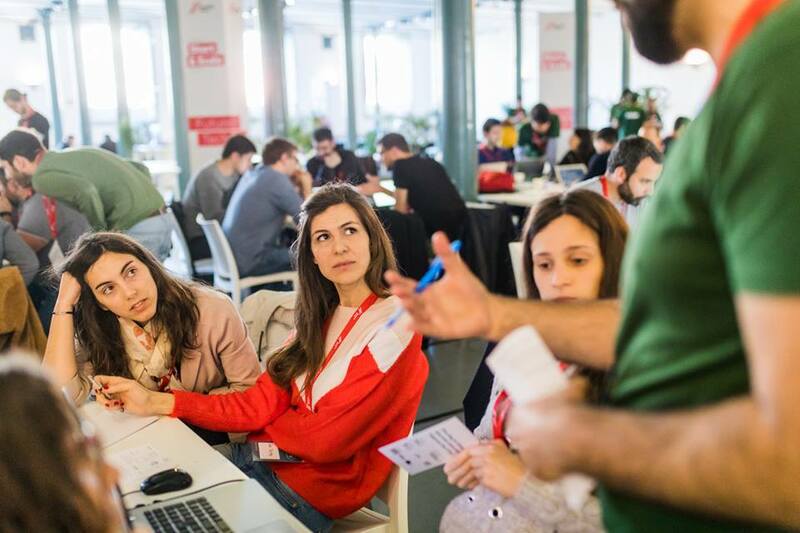 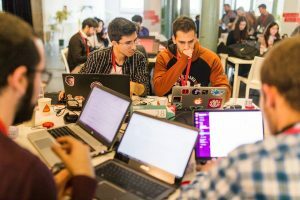 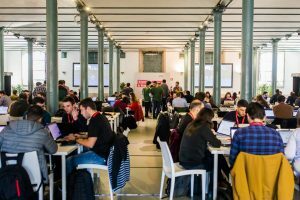 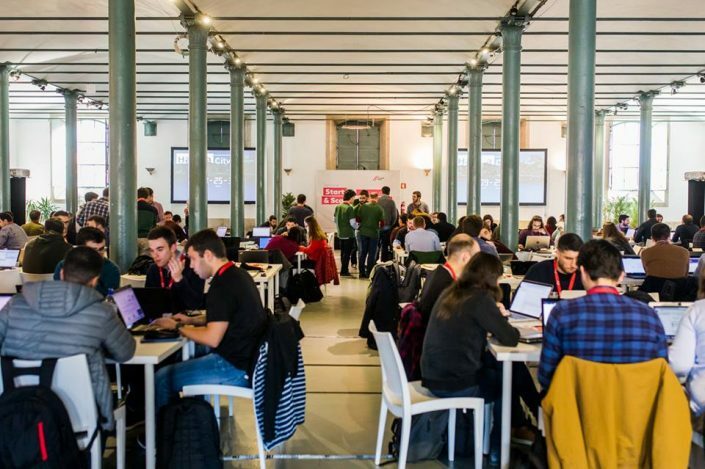 On April 3rd @ Alfândega do Porto, took place Hackacity, a whole day hackathon for data scientists and data enthusiasts. 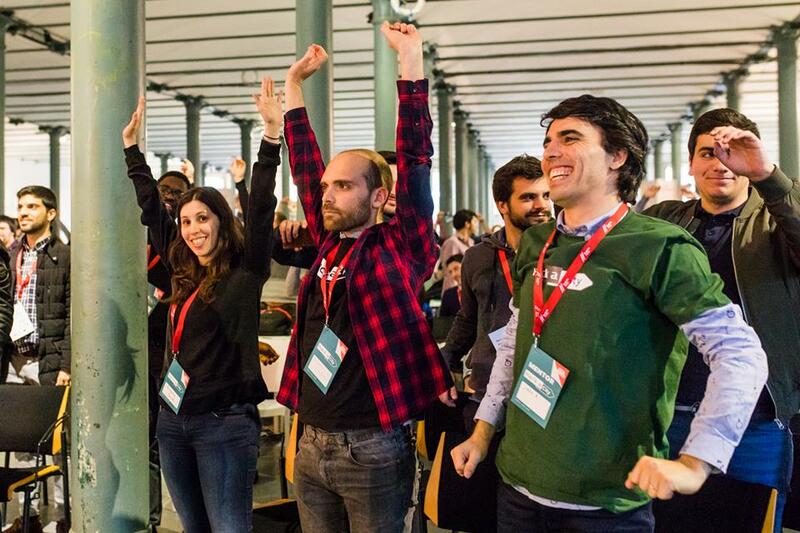 Hackacity was launched in 2015 in Porto when the Municipality of Porto decided to trigger the technological community to create solutions for the city. 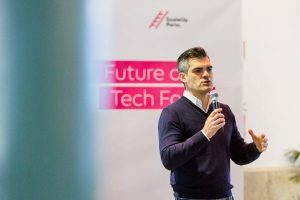 The Municipality of Porto has embraced a policy strategy aimed at applying measures for the implementation of Smart City principles. 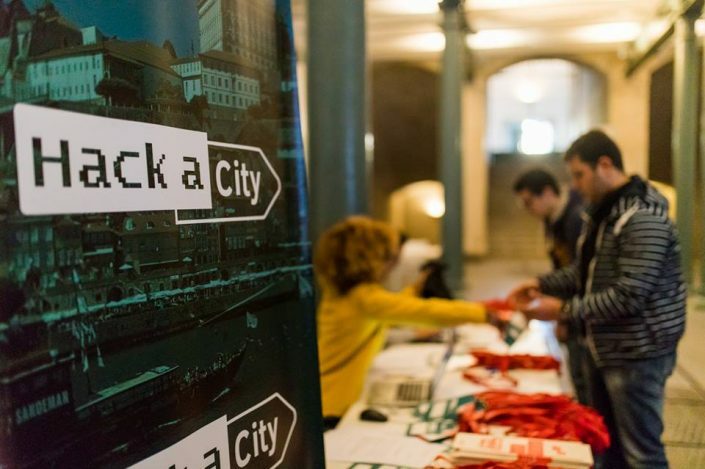 Several cities joined after this first edition, from Europe to Brazil, replicating and adjusting Hackacity to their own contexts. 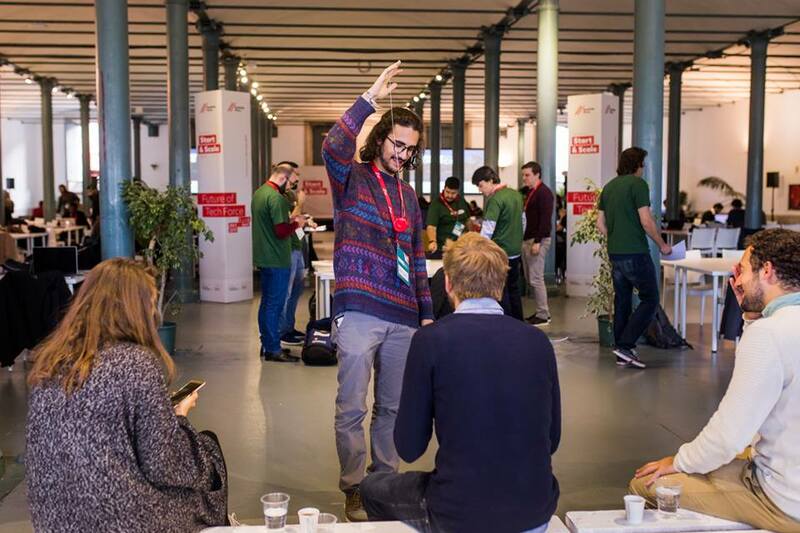 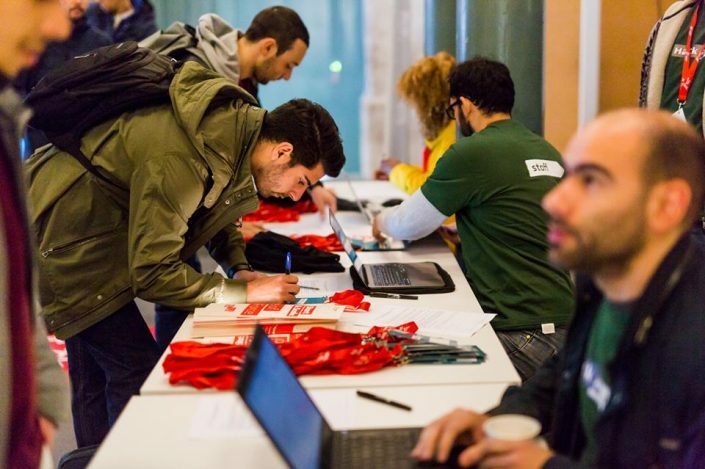 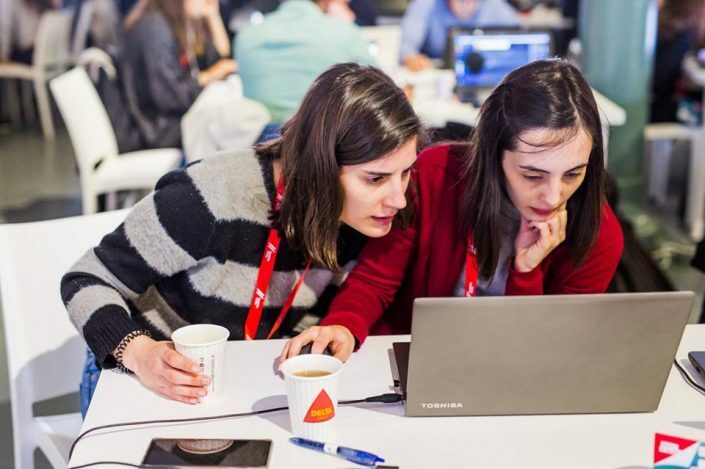 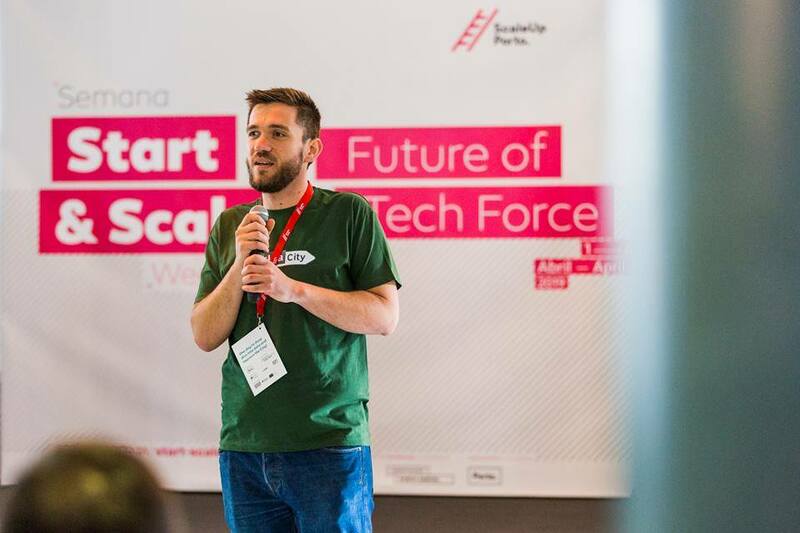 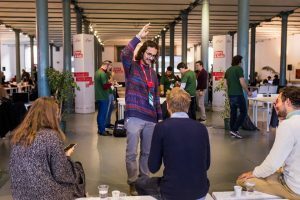 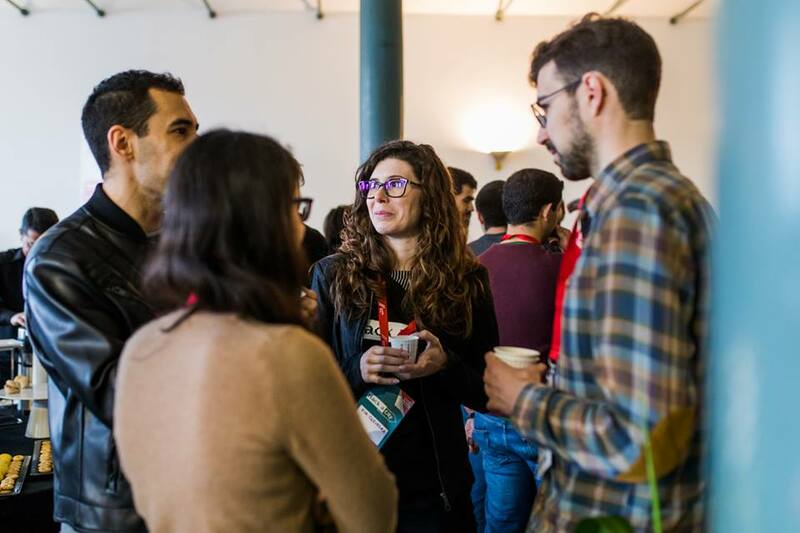 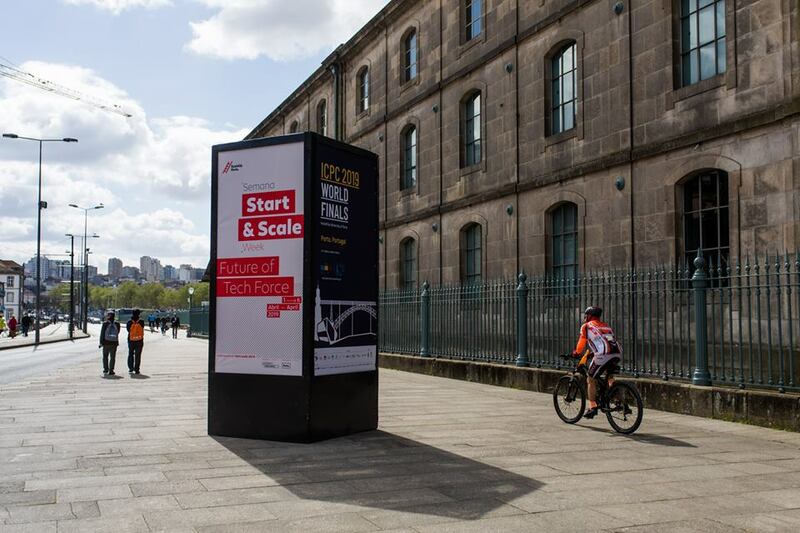 The fourth edition in the city of Porto took place during the Start & Scale week, an initiative of ScaleUp Porto and had the support of Data Science Portugal Team, Faculty of Science and the Computer Science Department (DCC) of University of Porto. 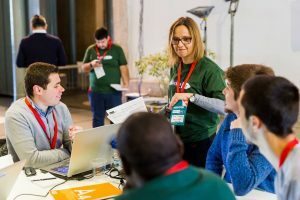 More than 140 participants organized into 30 interdisciplinary teams competed in the event aiming to explore and play with the city’s data to come up with solutions that would trigger the improvement of the quality of life in the city. 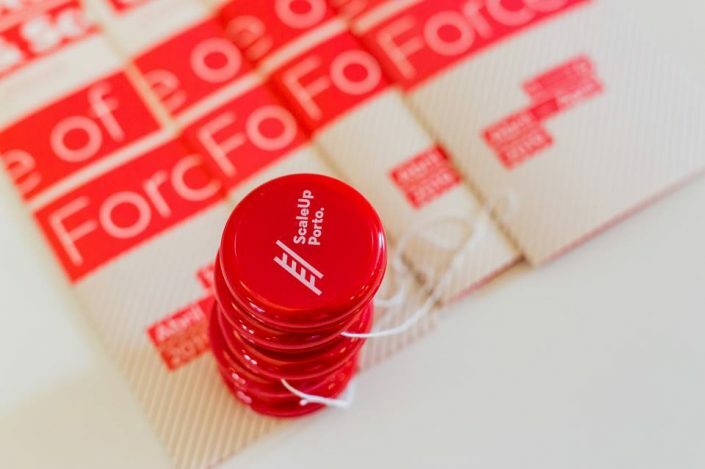 “We are very excited to make these databases available. 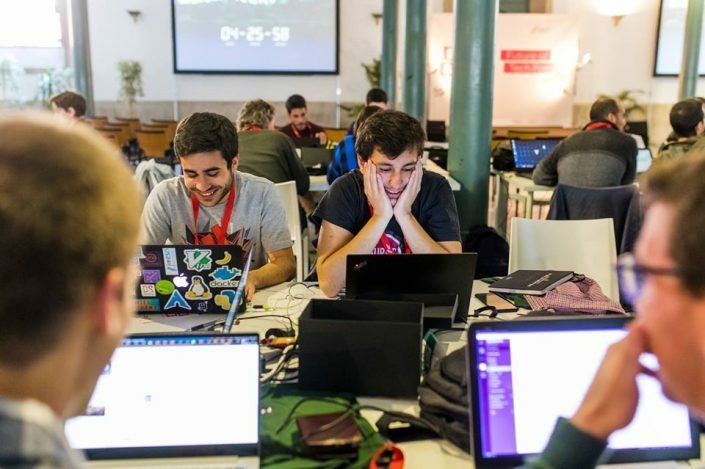 We believe that data driven projects can have an impact on the city and your role is critical in this process,” says Paulo Calçada, CEO of Porto Digital, on the hackathon stage. 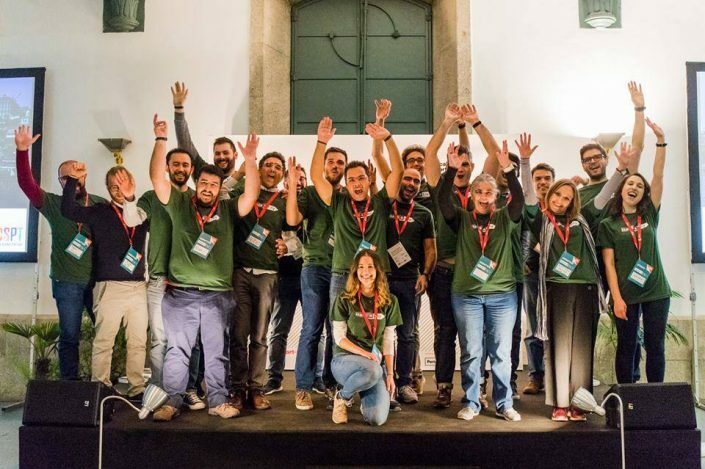 Data Science Portugal would like to thank to all the participants, mentors, jury and all the staff involved in the organization that made this event a huge success.